No matter whether you’re arriving in HK for the first time or returning home, the majesty of the territory’s second highest point is lost on few people. Arguably Hong Kong’s most prestigious summit to have bagged, Lantau Peak is a true heavyweight of the Hong Kong mountain climbing scene. For anyone who enjoys a physical challenge and packing in lots of sights, this route makes for an incredible day out. Typically beginning around 4am, climb up the mountain's north ridge to reach the summit just in time for sunrise. 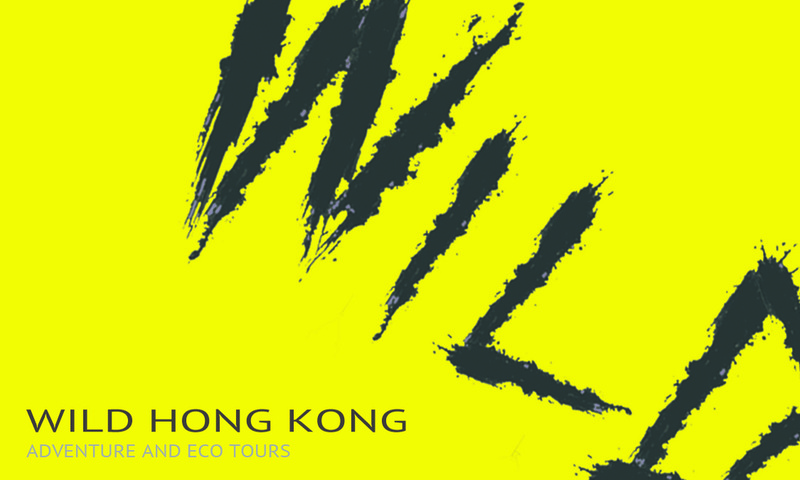 Then, one has a choice of routes down, either returning via the north ridge or tackling the south face and incorporating a morning visit to the Tian Tan Buddha before any of the crowds can arrive. This is a very weather dependant tour and if conditions aren't great, it's better to simply do it during the daytime. We'll be in touch once a booking is placed. This hike is possible all year round, summer and autumn are optimal as conditions are generally clear. However there can be good days for it year round. A strenuous hike; one needs to be, or aspire to be in good physical condition in order to partake. However nothing too technical. Ample time to enjoy the sunrise and other incredible vistas on show. Transport is variable in the middle of the night, so advise us of where you're travelling from and your budget. Then we can arrange the best way for you to reach our meeting point. We typically meet around 3-4am to catch the sunrise. 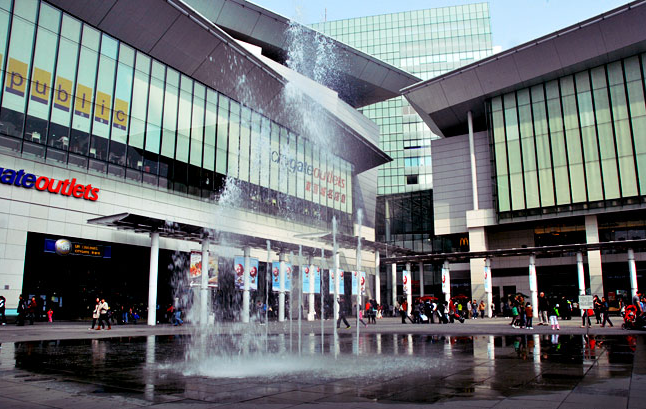 Located in the plaza beside Tung Chung MTR 'Exit 'B'. Keep an eye out for the Starbucks. If running late please call or get in touch as we can make alternate arrangements. This route can easily be done as a day hike and with multiple descent options, there is a little something for everyone!